According to Wordstream, 2.3 million searches are completed on Google. If that’s not a good enough reason to use Google advertising benefits for your small business, then nothing will be. 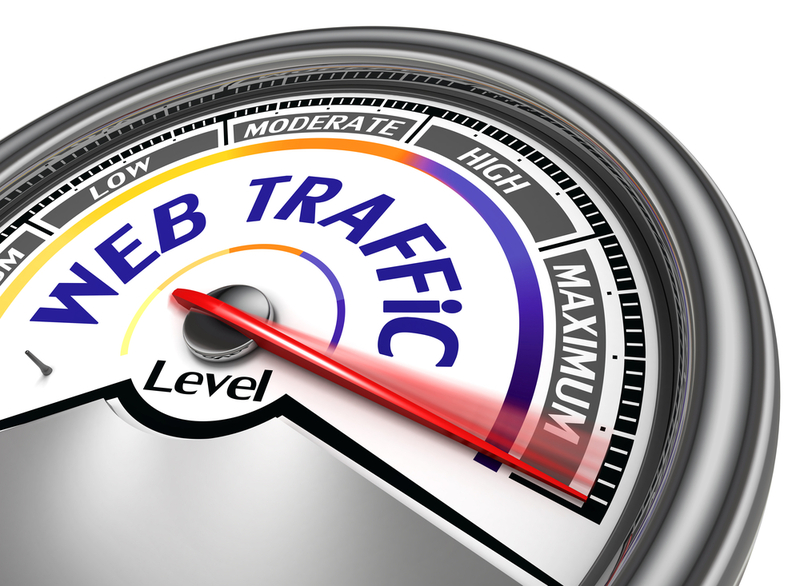 Setup properly, Google ads could be extremely effective in driving traffic to your website. Google has several tools to help set up your account, including Google keyword planner and Google Adwords Express. 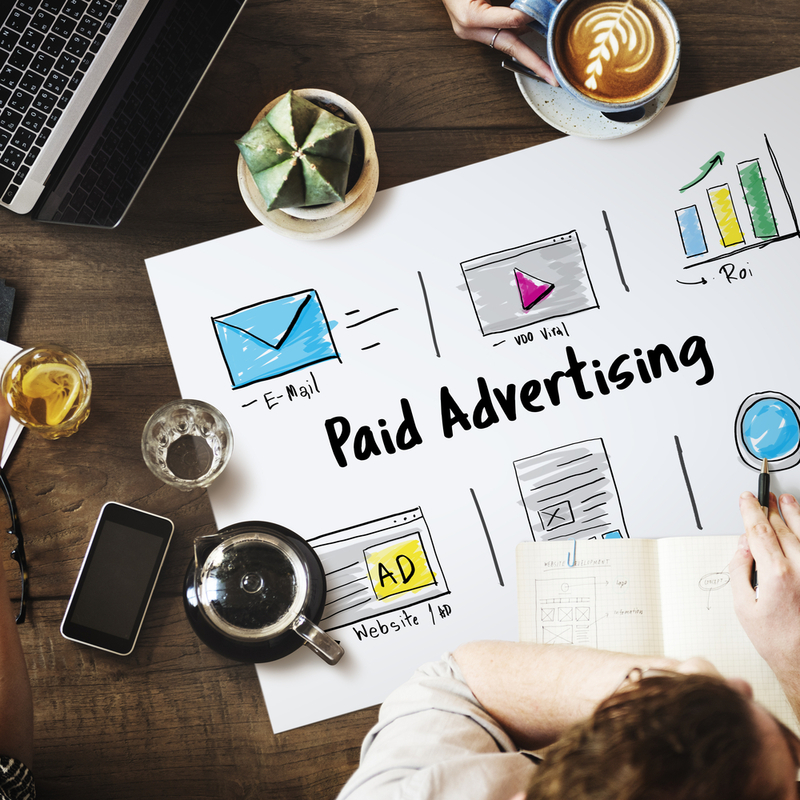 Part of your advertising campaign is probably using free advertising through social media platforms such as Facebook, Pinterest and Instagram. However, you should also add these platforms’ paid advertising to your marketing plan. Using paid advertising Facebook places your ads on pages of people that are in certain demographics. Using paid advertising Instagram does the same thing. 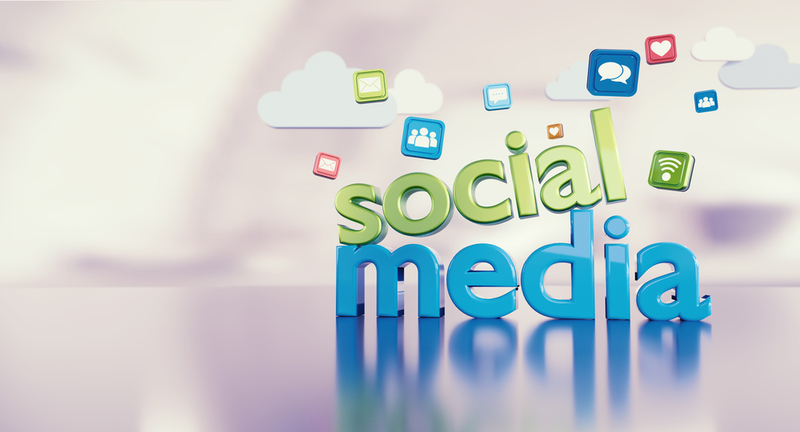 Social media is a critical tool for modern marketing. The majority of today's companies hold a clear presence on at least one digital platform, be it Facebook, Instagram, YouTube, or even Pinterest. Internet users are increasingly unwilling to seek out products or services from businesses not represented on social media. Email marketing is about your customer. Not you, not your business, not your product. 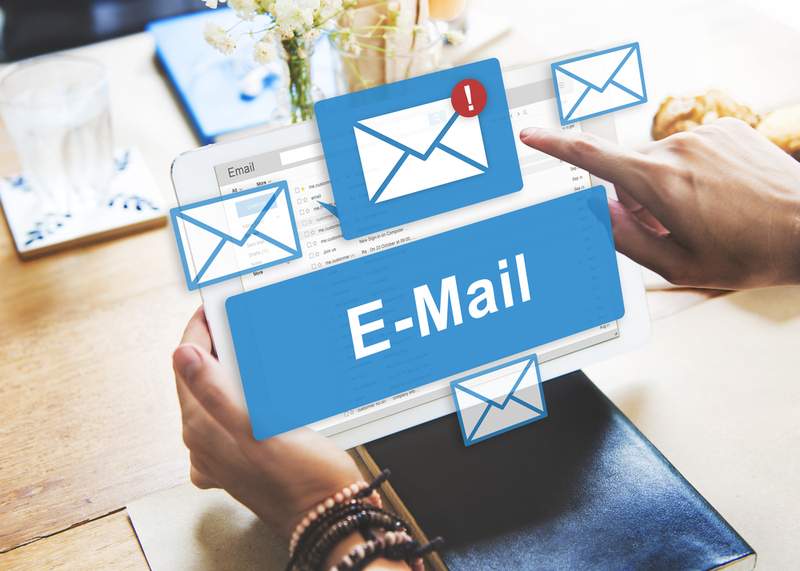 Done correctly, email marketing is not spam and an email marketing agency could generate tons of leads and converted leads for your business. A good marketing campaign provides valuable and relevant information to help your customers make a decision to purchase goods or services – hopefully from you. 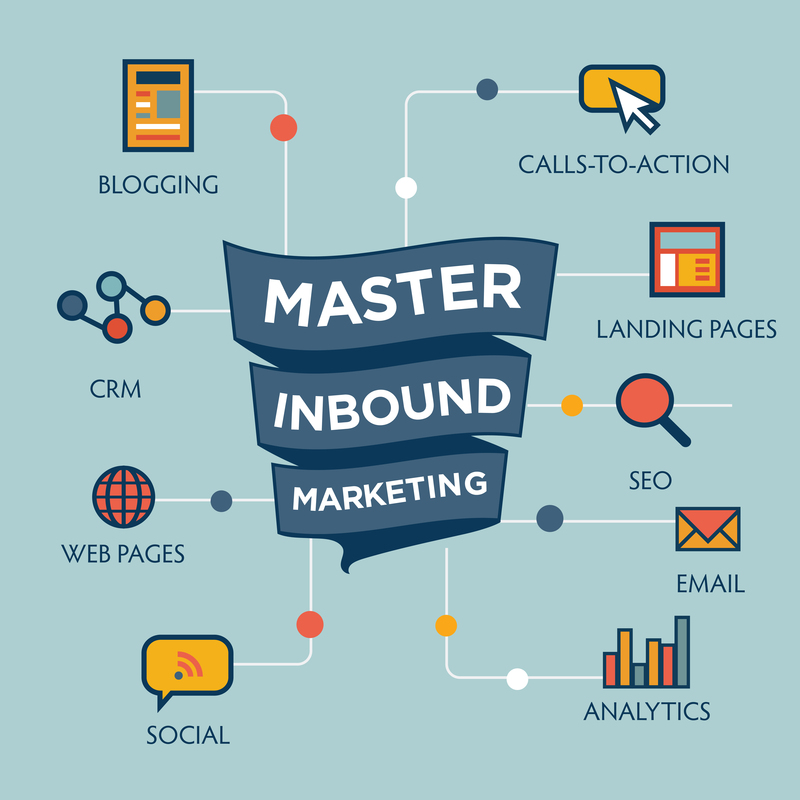 Content marketing is a way to rise above the noise of traditional marketing. 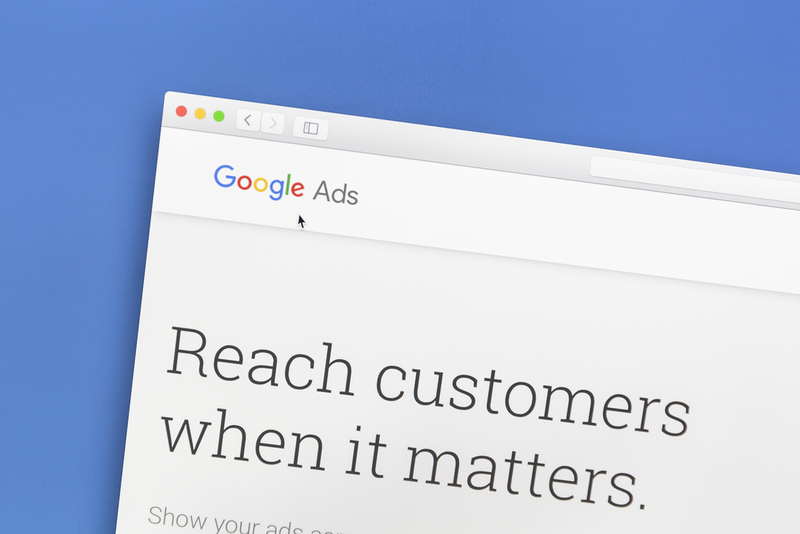 It focuses less on direct advertising and more on providing your audience with the valuable information they need to connect to your brand. So instead of bragging about your amazing discounts, you might strive to start a conversation with your audience about what types of discounts they love. When you focus on content digital marketing, you have a way to reach out to online searchers who will benefit for your product or service! 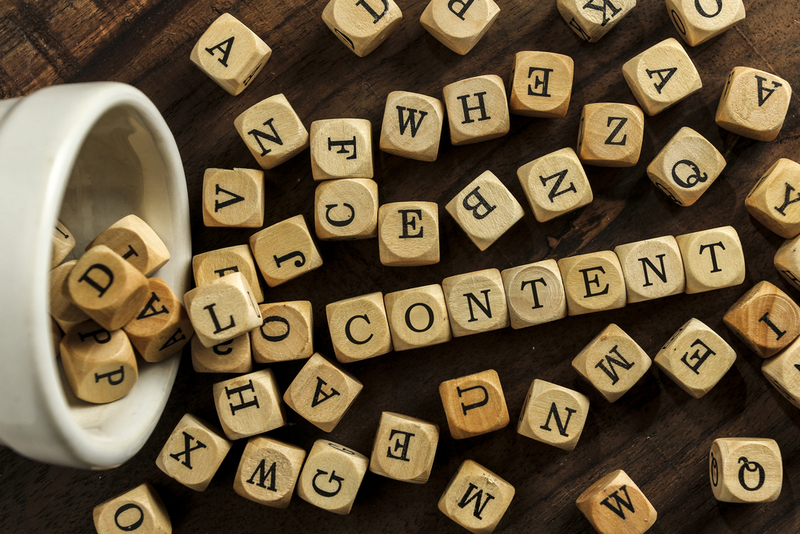 Content marketing does more than just find a direct pathway to your audience though, it can also drive profits in ways you can't even imagine. It's no secret that search engines are of paramount importance in the modern digital landscape. While the powers that be at Google are typically tight-lipped about annual queries, they admitted in 2016 to handling over 2 trillion searches per year, compared to just 1.2 trillion in 2012. Search engines are the first place we seek out information, and as such, whether we see content or not depends largely on how well it is optimized. 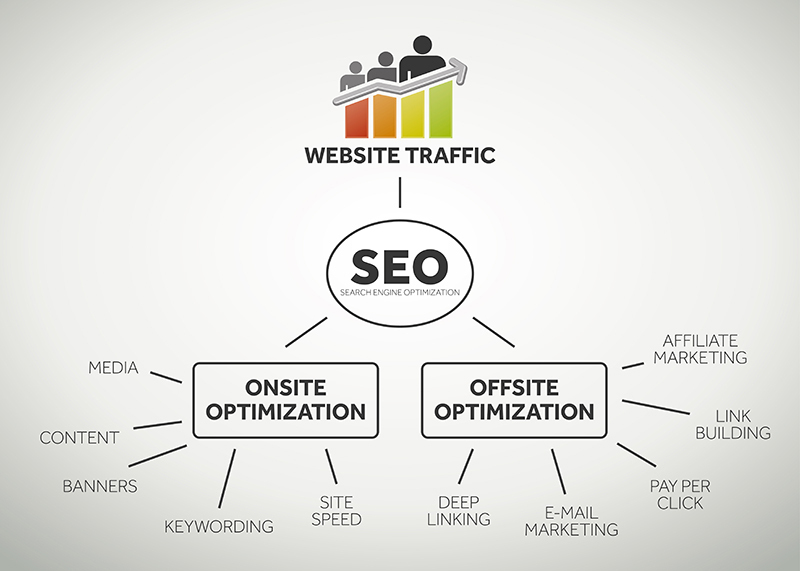 Enter search engine optimization (SEO) — the chief means of getting the word out in an oversaturated digital market. 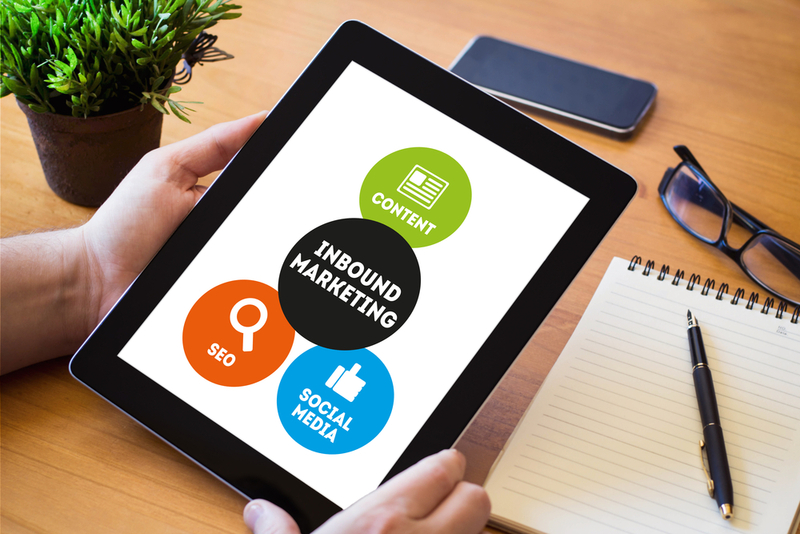 It's possible for businesses of all sizes to reach desired audiences, but only with careful use of SEO. 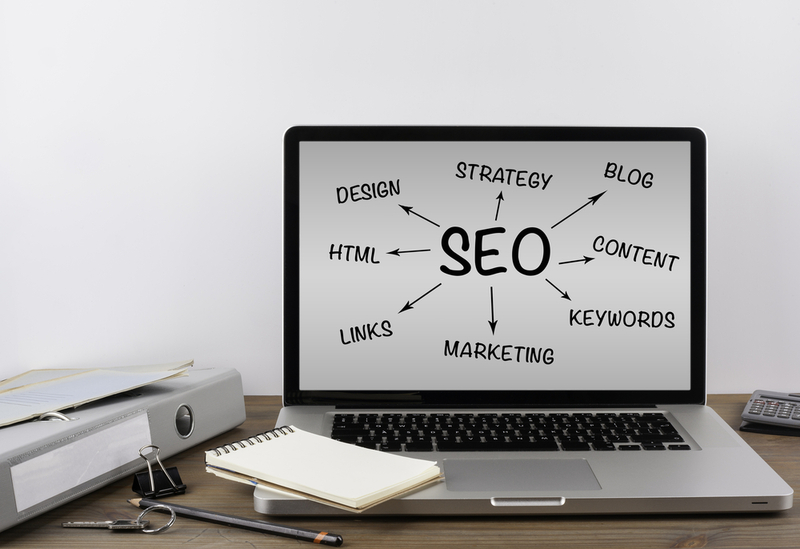 Read on to learn more about modern small business SEO — and how internet marketing services can pave the path to a more effective digital strategy.